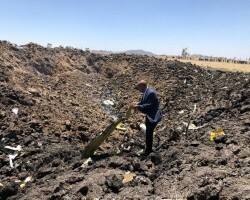 APA-Addis Ababa (Ethiopia) — Investigations into the tragic accident involving a plane which killed all 157 passengers and crew onboard are already underway, according to a statement by Ethiopian Airlines. 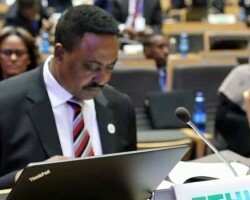 APA-Addis Ababa (Ethiopia) — UN Secretary-General António Guterres Friday announced the appointment of Workneh Gebeyehu Negewo of Ethiopia as Director-General of the United Nations Office at Nairobi (UNON). 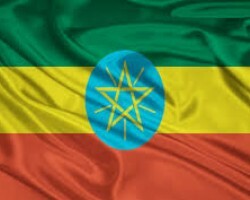 APA-Addis Ababa (Ethiopia) — Ethiopia’s year-on-year inflation remained unchanged at 10.9 percent in February, according to the country’s Central Statistics Agency report released on Friday. 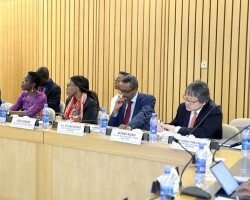 APA-Addis Ababa (Ethiopia) — Ethiopia’s National Disaster Risk Management Center (NDRMC) conducted a natural disaster simulation exercise to improve Ethiopia’s response to emergencies. APA-Addis Ababa (Ethiopia) — A multi-stakeholder capacity development workshop is planned for 6-8 March, 2019 to support the building of effective, accountable and inclusive institutions at all levels of the Ethiopian urban governance system. 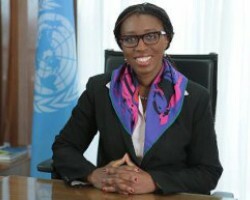 APA-Addis Ababa (Ethiopia) — Africa has to innovate if the continent is to create sufficient decent jobs for its growing youthful population, Economic Commission for Africa’s (ECA) Executive Secretary, Vera Songwe, said on Tuesday. 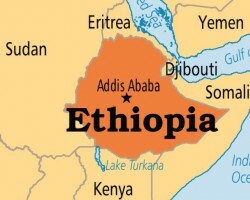 APA-Addis Ababa (Ethiopia) — Ethiopia's Finance minister Ahmed Shide has said his country is looking to broaden participation in its private sector through far-reaching reforms.